Thanks for the insight, mathieudutour. Is there a reason that this doesn't follow same naming convention forward slashes as for symbols? 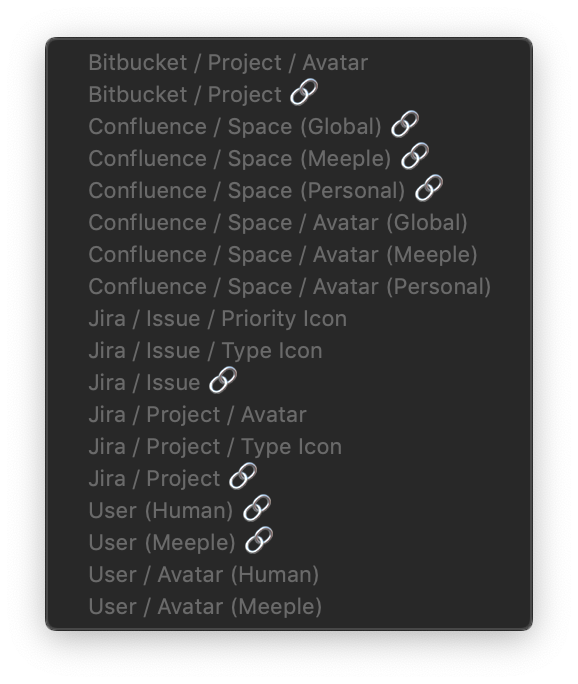 For local data suppliers we needed to exclude / and : from being used as separators for data suppliers as from finder you couldn’t give a file or folder a name with a : and from the terminal it is difficult to include a / in a file or folder name. So _ became the separator for local data suppliers. And for data supplier plugins. It's not used for local data suppliers anymore but the convention stayed.